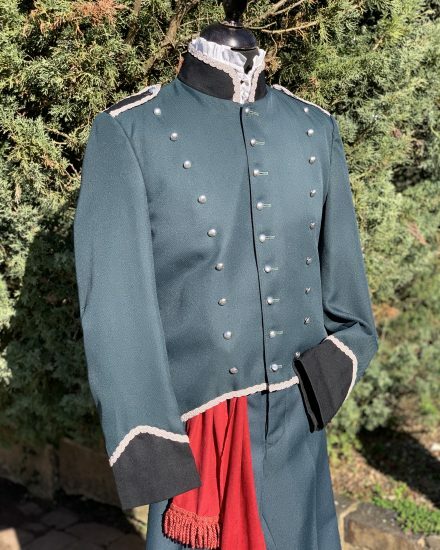 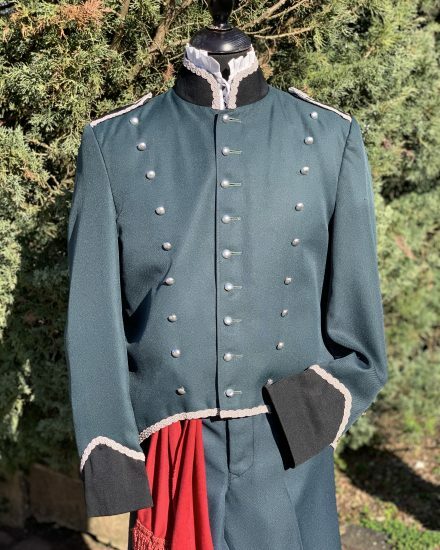 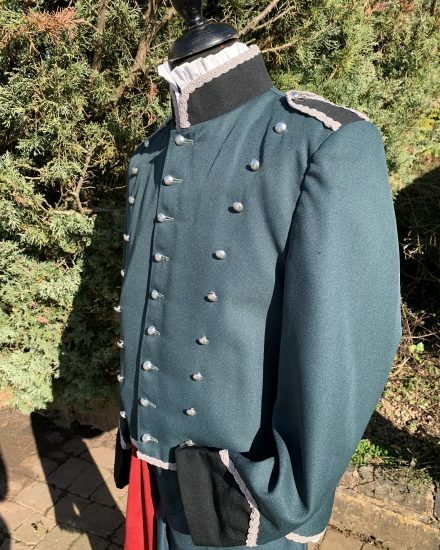 A super Gents Green Military Sharpe Uniform. 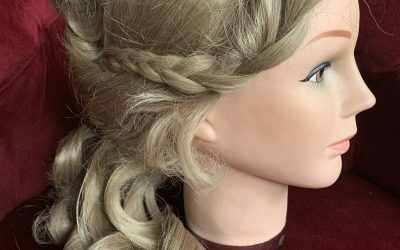 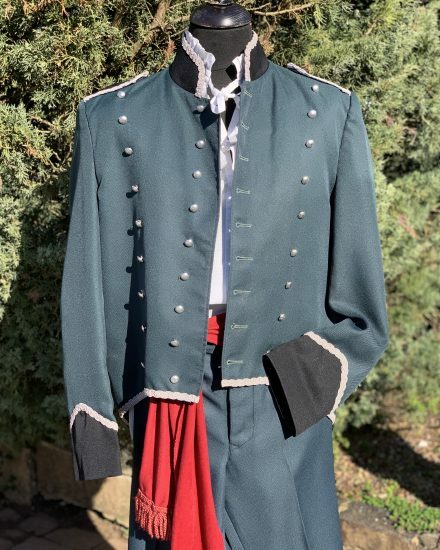 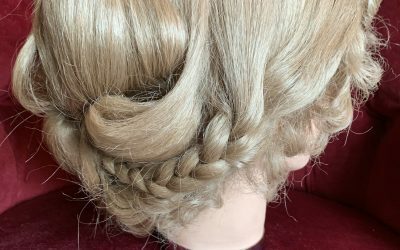 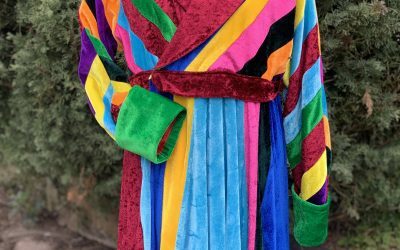 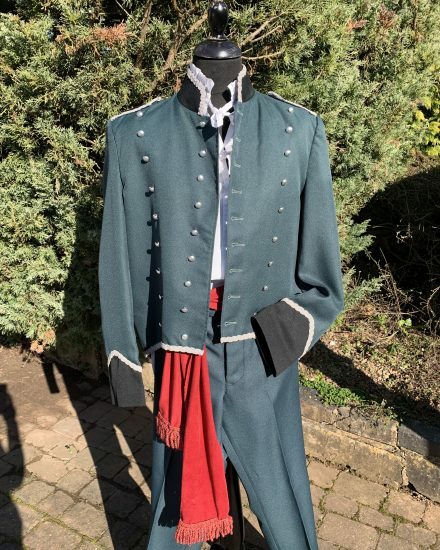 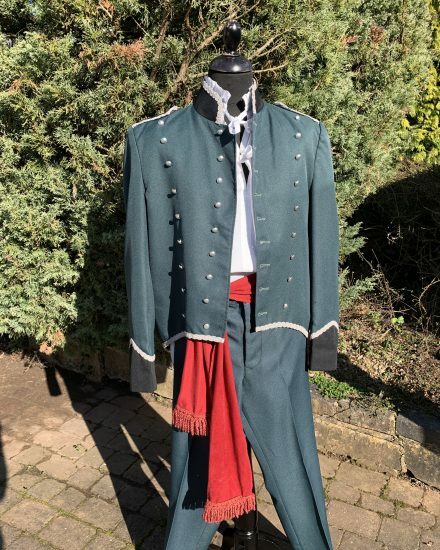 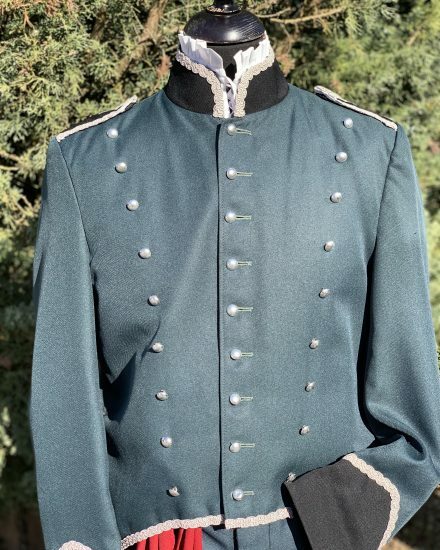 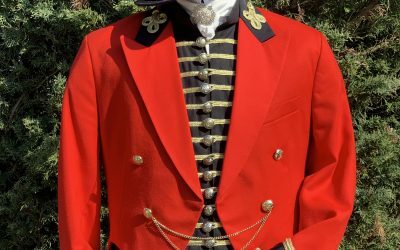 Perfect for TV & Film Character and also for Historical Napoleonic style Uniform. 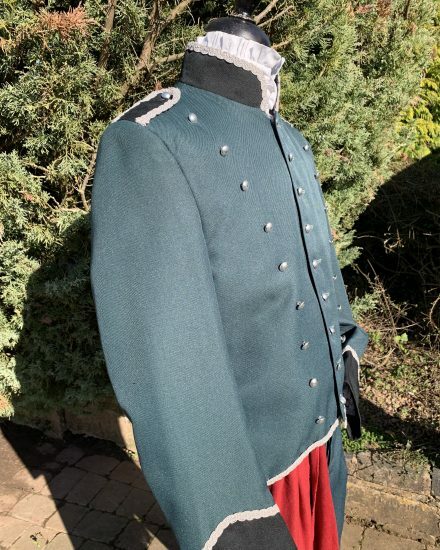 This iconic styled uniform includes Green Military jacket, trousers, period shirt and sash.